ST. GEORGE — A man who was apprehended in a citizen’s arrest after setting fire to a home in Iron County has been sentenced for his crime. Michael Lamoyne Cross, 50, who pleaded guilty to first-degree felony aggravated arson, was sentenced in 5th District Court by Judge Keith C. Barnes to serve five years to life in the Utah State Prison and was ordered to pay nearly $300,000 in restitution to the owners of the home he set on fire earlier this year. 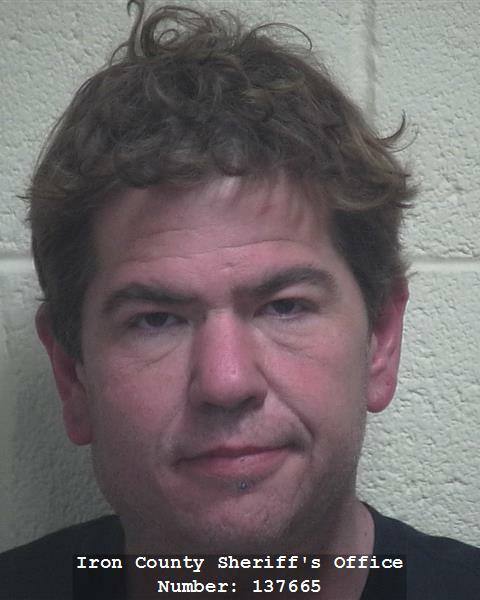 At the time of the incident April 14, Cross was found breaking into a shed at a separate residence by a homeowner on Tipple Road about two miles south of Cedar City, according to the police statement written at the time of his arrest. 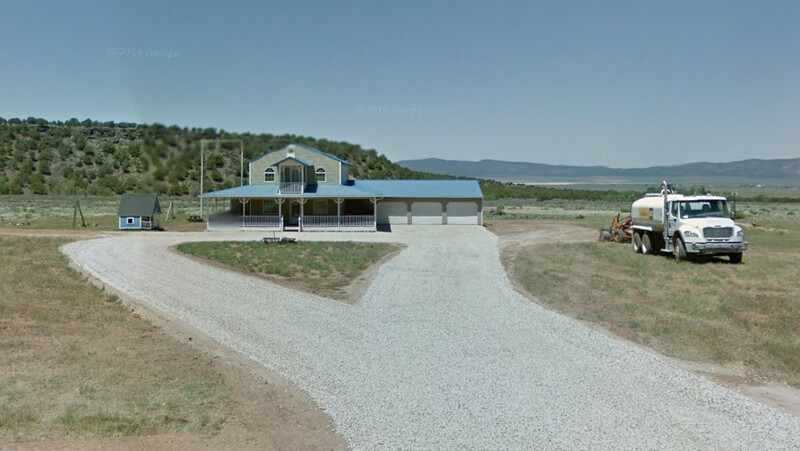 The homeowner, who was armed, took Cross into custody via citizen’s arrest and took him to the Iron County Sheriff’s Office in Cedar City where he was turned over to deputies without incident. About a half-hour after his arrest, a structure fire was reported at the house down the street from the home at which Cross was detained. When responders arrived, the unoccupied house was fully engulfed in flames. Cedar City Fire extinguished the blaze, but the home was burned to the ground. According to police, Cross admitted to starting the fire in a bizarre post-Miranda statement. After breaking into the home, he told police he stole a pair of binoculars and a machete then started the fire by pouring lighter fluid on the kitchen countertop. Cross failed to mention the fire to anyone until questioned about it, and by the time it was finally reported by a passerby, it was too late to save the home. A restitution account in the amount of $294,400 plus interest was set up by the Utah Office of State Debt Collection Wednesday for damages to the home, which Cross has been ordered to pay as part of his sentence. Oh shoot, no fire insurance? Anyhoo, hope this guy serves more than 5 years. These 5 to life terms seem rather nebulous.